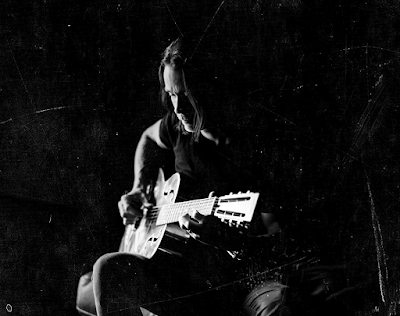 The Alter Bridge singer bills the project as a concept record inspired by the loss of his father, Richard Bass, when he was a child; a Christian Scientist, Bass refused medical treatment and passed away from appendicitis when the future rocker was just four years of age. Bass passed away in 1974, the year of the Tiger in the Chinese calendar. Kennedy recorded the set with producer and longtime Alter Bridge associate Michael "Elvis" Baskette. To date, “Year Of The Tiger” has reached No. 63 on the US Billboard and top 10 spots in Scotland, New Zealand and Austria. Kennedy is currently playing the final series of spring US shows before he heads to Europe next month to begin a European tour.